Sept. 8, 2010 at 10:30 am. COFFEE WITH THE POETS will feature poet Karen Holmes. An open mic reading will follow. Phillips and Lloyd Bookstore on the square in Hayesville, NC Contact Glenda Beall for details. Sept. 9, 2010 , 7:00 pm. NCWN West's monthly prose group will meet at Tri County Community College, 7:00 Enloe Building, Room 109. This is free and open to all Netwest members within driving distance. Observers are welcome.Contact Peg Russell, the workshop leader for details. Western Carolina University Picnic Grounds. The featured guest reader is N.C. Poet Laureate Cathy Smith Bowers. Contact Kathryn Stripling Byer for details. September 16, 2010, 7:00 p.m. Poets and Writers Reading Poems and Stories (co sponsored by NCWN West and John C Campbell Folk School). Featured readers will be Glenda Barrett, author of When the Sap Rises and Nancy Simpson, author of Living Above the Frost Line. Contact Linda Smith for details. 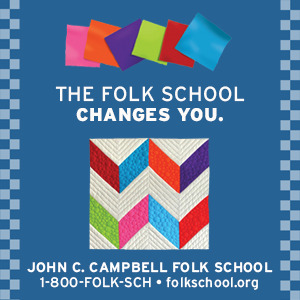 NEWS OF FREE FOLK SCHOOL POETRY CLASS: JCCFS has offered two free classes to the first two NCWN West members to call, someone who has not had a fee promotional class during the past year. 1800 FOLK-SCH or (828) 837-2775 $25.00 fee to register. Robin Behn is Professor of English and teaches in the MFA Program in Creative Writing.Her books of poetry are Paper Bird (Texas Tech University Press), winner of the Associated Writing Programs Award Series in Poetry; The Red Hour (HarperCollins), Horizon Note (University of Wisconsin Press), winner of the Brittingham Prize, Naked Writing (DoubleCross Press), and The Yellow House (Spuyten Duyvil). 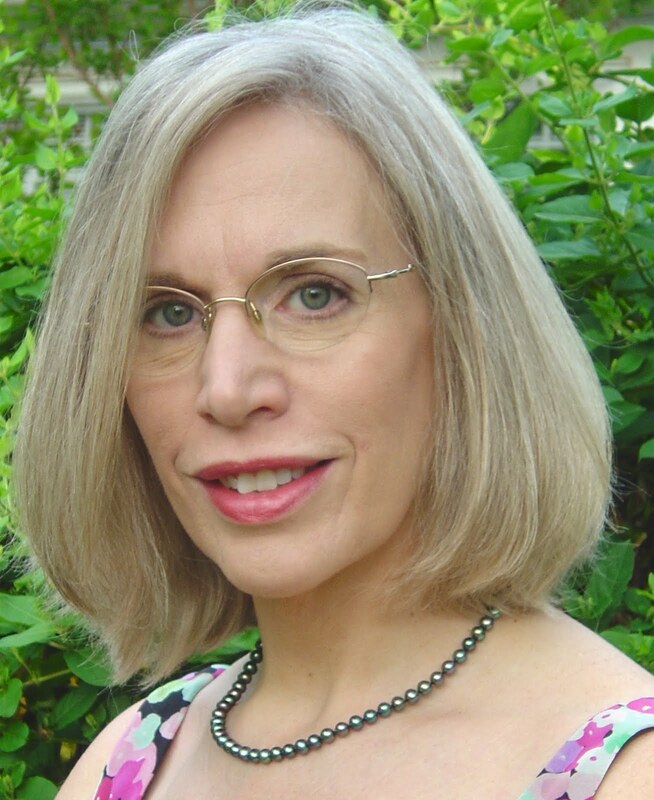 She is also co-editor of The Practice of Poetry: Writing Exercises from Poets Who Teach (HarperCollins). A recipient of fellowships from the Guggenheim Foundation, the National Endowment for the Arts, the state arts councils of Illinois and Alabama, and the New England Review narrative poetry prize, her work appears in the Pushcart Prize anthology, Best American Poetry, and many literary journals.